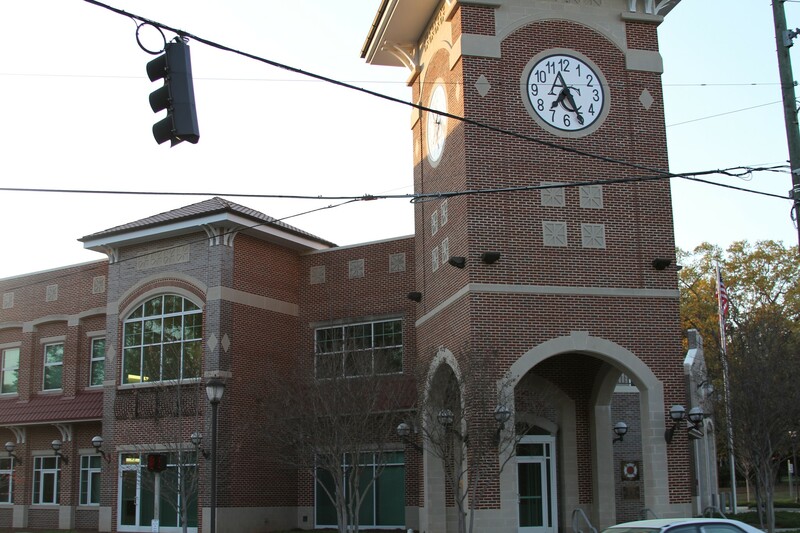 Membership is open to Five Points residents, property owners, or business owners who wish to support our goals. 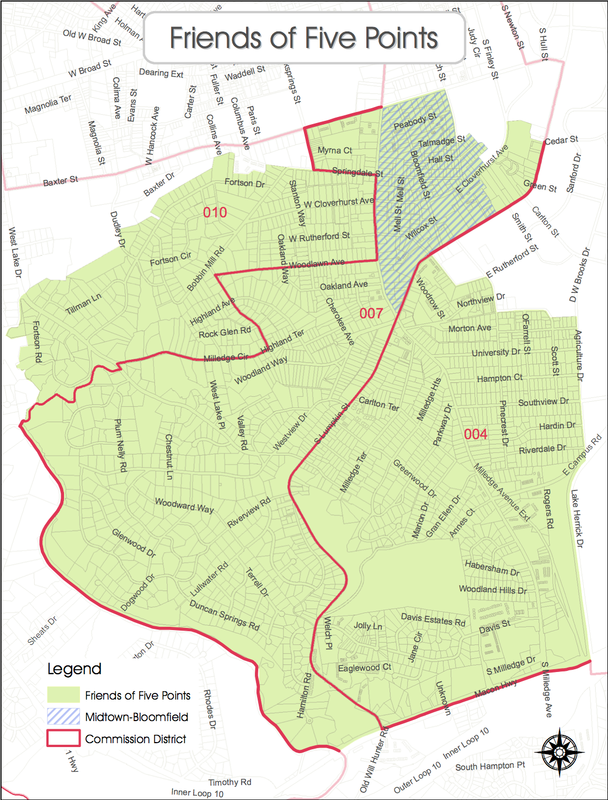 Friends of Five Points follows the Five Points boundaries of the Neighborhood Notification Initiative (NNI) as shown in this map. Membership fees are only $10 per household per year. You may pay each year or set your membership to automatically renew. Register online — It’s quick, simple, and secure. Or, you may print and mail in a registration form (PDF). If you are unsure of your membership status, check your membership status now.